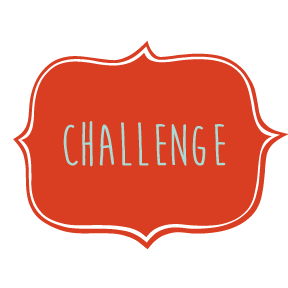 Casual Readers: Are you ready for the #SLChallenge? Are you ready for the #SLChallenge? The Book Monsters are hosting a Summer Library Challenge! It begins June 1st and ends July 31st. Check out materials from the library. Basically anything to do with the library is fair game! They will be hosting some fun challenges, a readathon, twitter chats and much more during the months of June and July. The Summer Library Readathon will be from June 16th to June 22nd. Sound like fun? Declare yourself, grab the buttons and join us! Sign ups end July 15th.